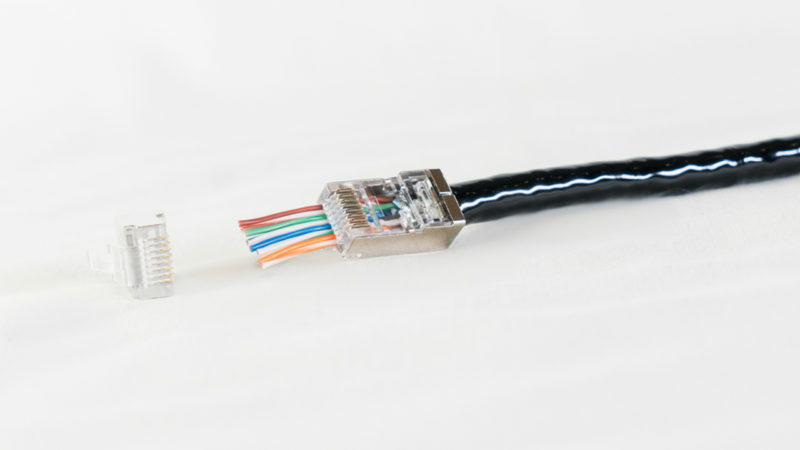 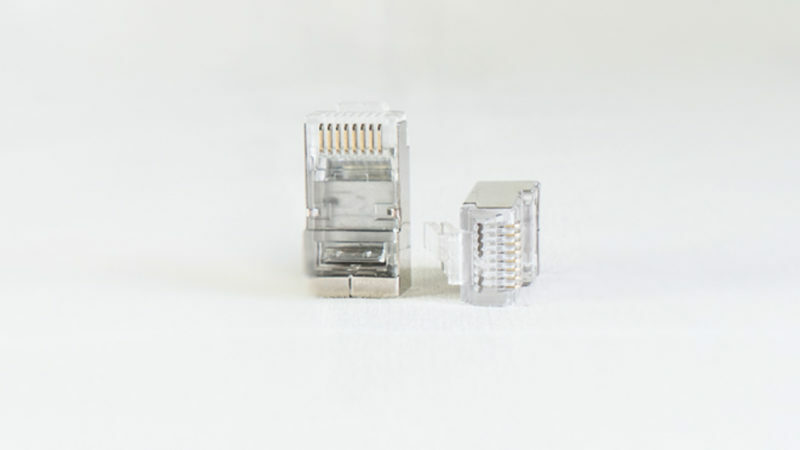 fully shielded plug, with an internal and external ground, combines the performance advantage RJ45 connector design to provide an unparalleled solution for professional market. 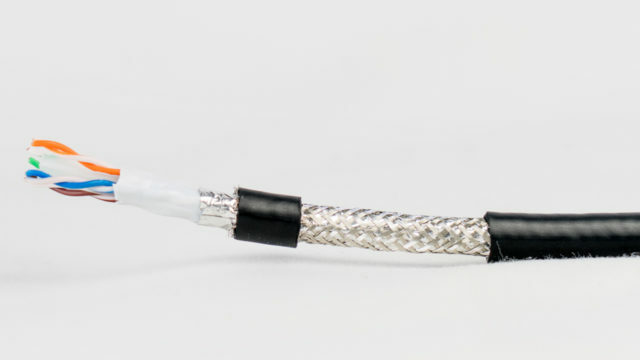 Least amount of twists to the point of termination significantly decreases crosstalk and markedly increases performance. 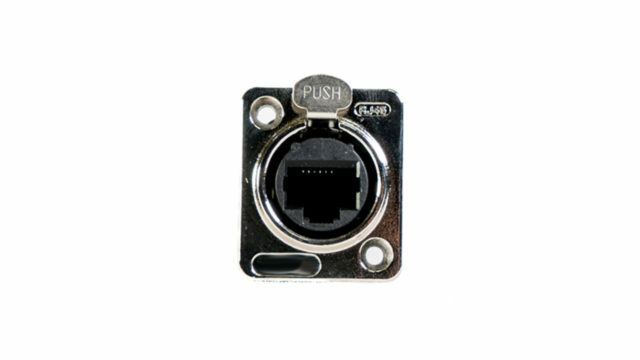 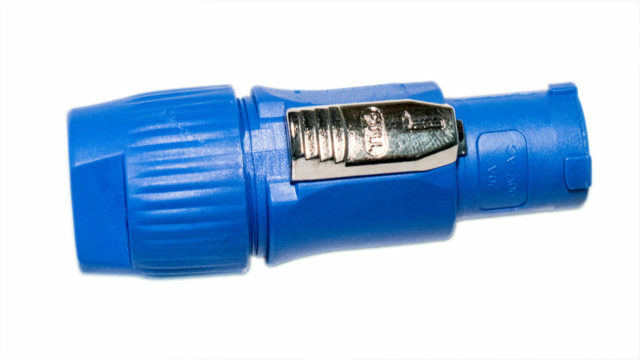 Fully shielded connector provide reduced pair-to-pair crosstalk, alien crosstalk, and considerably improved immunity to noise at all frequencies. 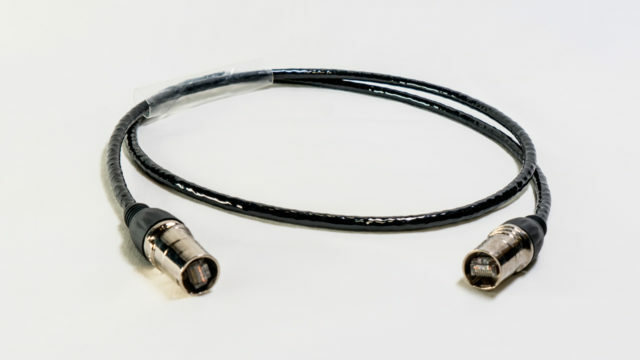 Substantially improve noise immunity at all frequencies, especially above 30 MHz when cable balance starts to significantly degrade.